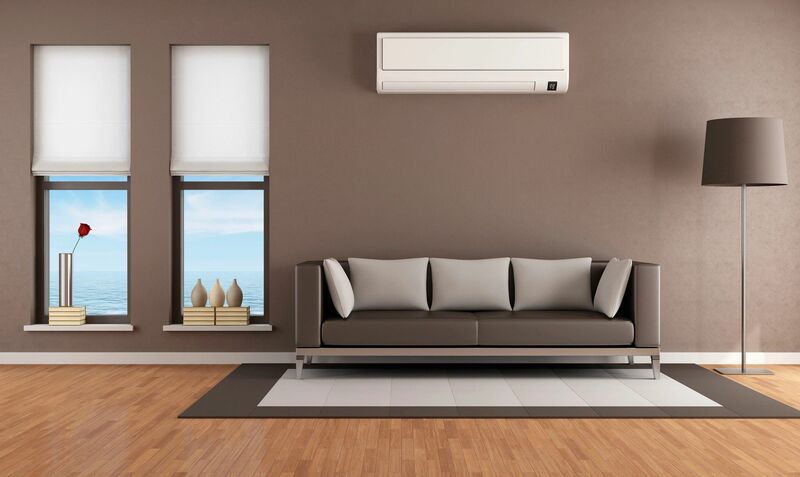 We offer full residential and commercial heating and air conditioning installations. The services includes design Manual J, D and S which is required by The International Energy Code, The International Mechanical Code and The International Building Code. 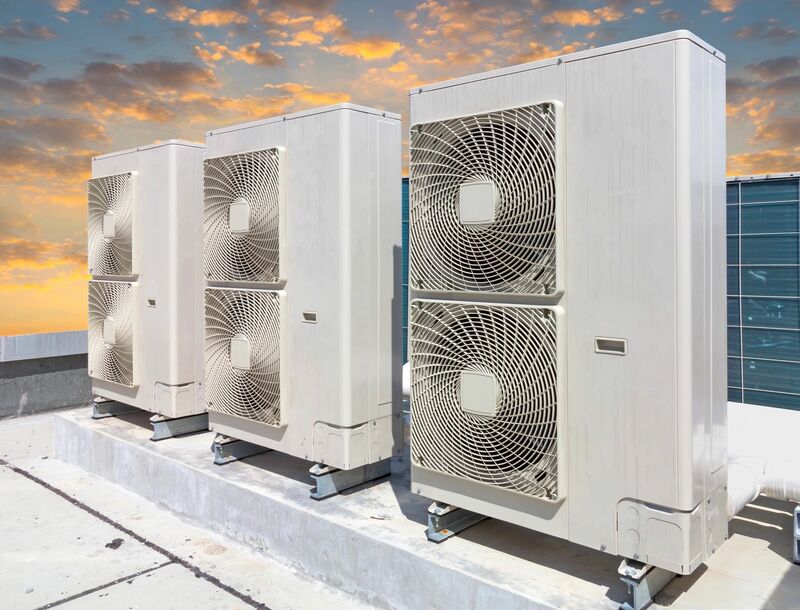 We also offer system servicing commercial and residential. We also offer financing. Just give us a call and we can help. We offer Mass Save Rebates and MassCEC Certified Company. We install state of the art equipment. We are always on the cutting edge of technology as we are factory trained technicians.